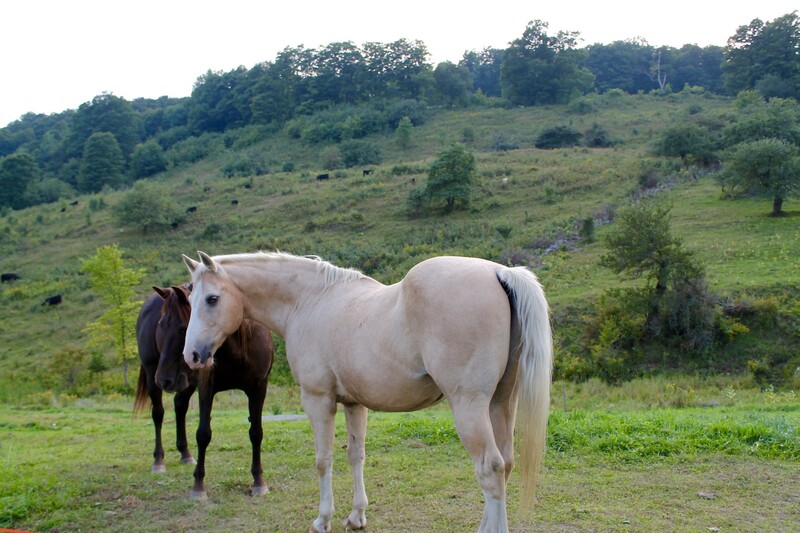 Up in the hills of Central Vermont lies the Longest Acres compound. It consists of a cabin rented via AirBnB, a large barn for storage and weddings, a yurt for farm help, as well as the farmhouse in which owners Nick and Kate have made their home. 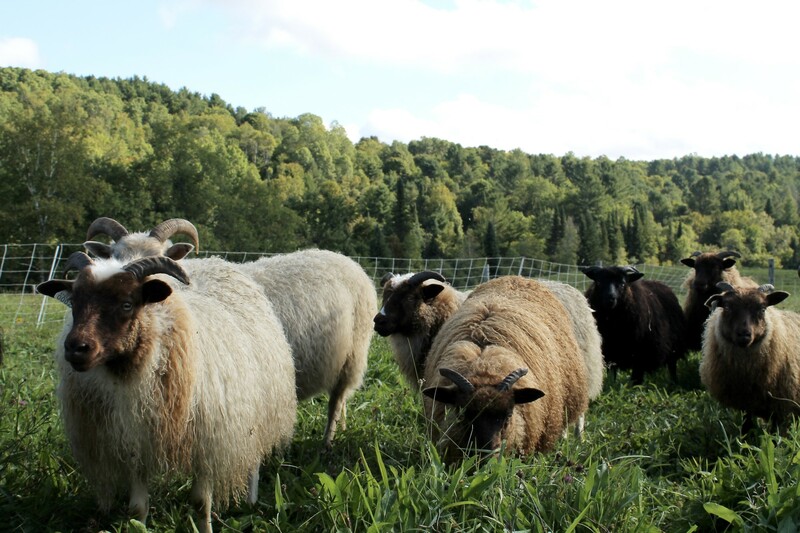 All of this overlooks the heart of Longest Acres Farm – a vast 120 acres of American Milking Devon cows, Ossabaw Island pigs, and Icelandic sheep. 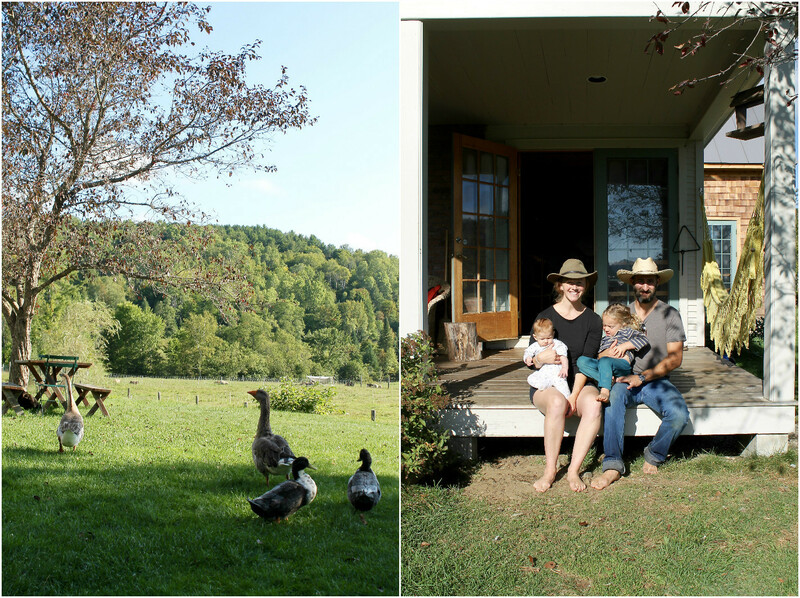 Couple this scene with Nick and Kate’s adorable children, Leland and Amelia, and two well-loved pups, and you have yourself the idyllic scene of Longest Acres Farm. The farming life was not the obvious path for this couple from the get-go. Raised in Boston proper and trained as a mechanical engineer, Nick found his way to a successful career in nonprofit politics once upon a time. Still, he makes a point to mention, “I told my parents I wanted to be a pet store owner when I grew up.” He loves animals … and this full circle seemed rather destined from a retrospective lens. Kate, on the other hand, grew up on Martha’s Vineyard and retained a desk job at the same time Nick worked in nonprofit. Interestingly enough, a grand turnaround occurred as the couple attended a wedding in Europe one year. At the event, Nick’s aunt graciously invited him and Kate to stay in her French country house for the summer. Nick says, “My first thought was how could I do this? I had a good job that I couldn’t imagine leaving.” While the thought of spending the summer in a picturesque European setting was tempting, Nick had trouble justifying the prospect. Kate was his saving grace – the voice of reason. She insisted they save their money, collectively give their notices, and take his aunt up on her offer. Throwing caution to the wind, Nick and Kate spent a glorious summer basking in the French countryside. While there, they fell in love with the neighboring farmers, as well as the sustainable lifestyle amongst the community. Fresh produce, roaming livestock, and people who encapsulate the salt of the earth … this was the moment when owning a farm was no longer a pipe dream, but a reality that Nick and Kate would bring to fruition. The couple returned to the States reinvigorated, relocating to Kate’s cousin’s farm in North Carolina. This proved vital in terms of lessons learned. The average age of the American farmer today is 58. At the same time, there appears to be a recent surge of young farmers flooding the country. As a result, there is a massive gap of middle-aged farmers: those who learned from their older generation and will pass these teachings on to the younger, bright-eyed farming generation. Lucky for this couple, Kate’s cousin learned from the generation preceding her. These invaluable lessons and techniques were not lost on Nick and Kate, who now employ them each and every day on Longest Acres Farm. This does not pigeonhole this couple as old school, however. 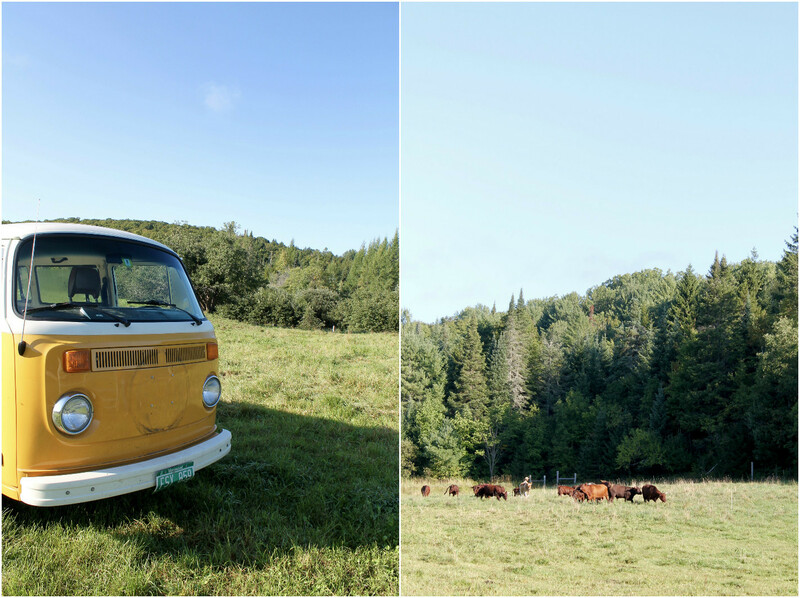 A bright yellow VW bus serves as the most uber cool transportation method we’ve known to exist on a farm. We drove around with Nick and helped him through his morning chores of feeding and milking the livestock. There is truly nothing like a sunshine yellow bus against a background of rolling hills and cattle. All in all, Nick and Kate have put their effortlessly cool stamp on Longest Acres while also maintaining a respectable farming tradition. Since buying their land three years ago, Nick and Kate have worked to improve the environmental quality and standard of living for their animals. 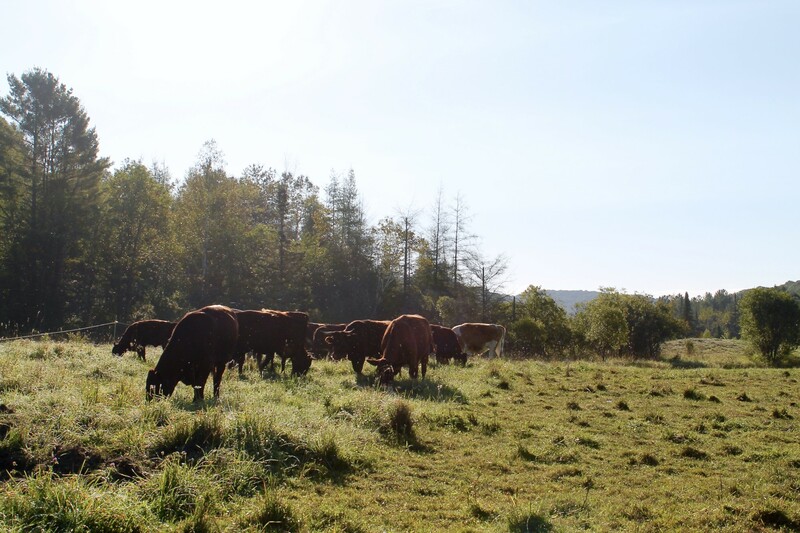 They’ve made an effort to ensure that all of their livestock are 100% grassfed according to the American Grassfed Standards. 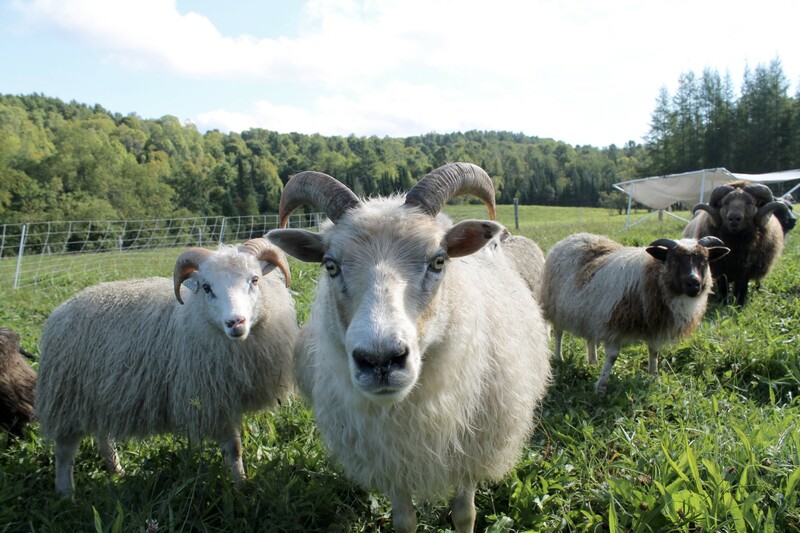 Nick and Kate have also committed Longest Acres Farm to its Animal Welfare Approved certification – one of the most rigorous standards in use by any U.S. farm program. 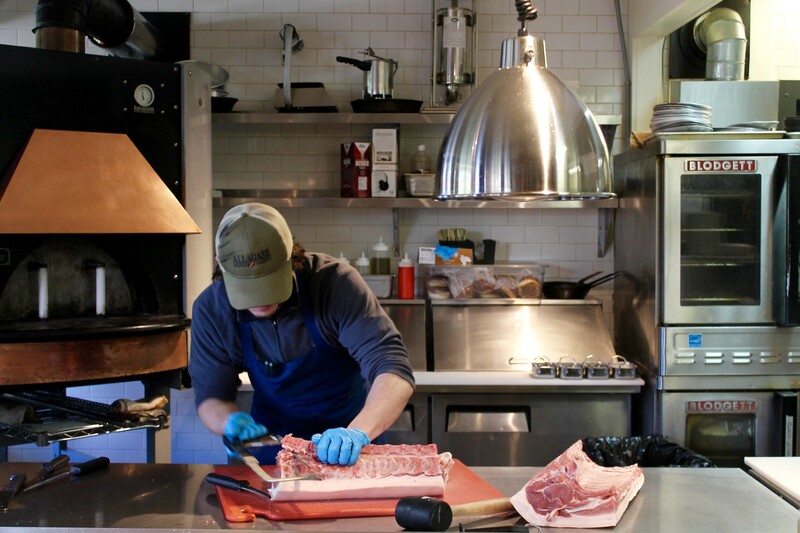 Ultimately, this integrity allows Longest Acres Farm to produce some ridiculously awesome meat. 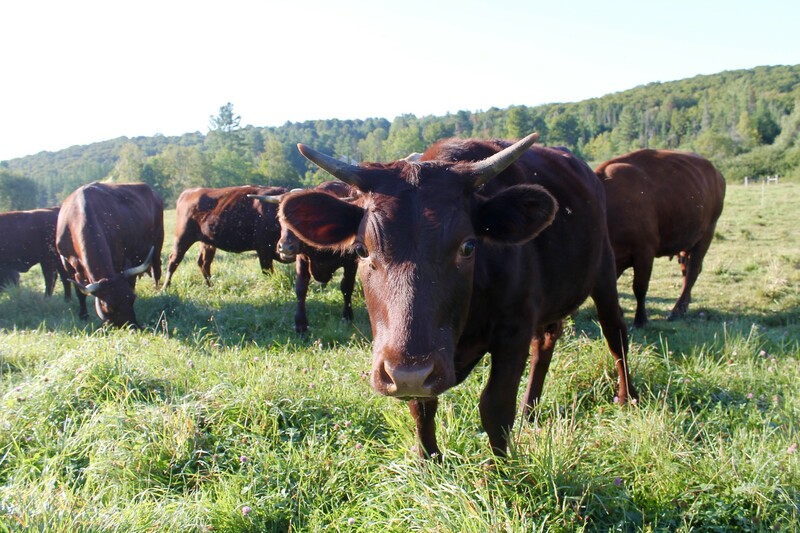 Enter the Longest Acres’ meat shares (available through the farm’s website). You can be assured that any selection you make will come from an animal who has lived a very happy, healthy life. In addition, Nick and Kate have deliberately chosen to offer five to 20-pound meat shares, with urbanites in mind. Knowing that not everyone has a large meat locker in their grasp, these cuts are meant to fit in any standard fridge. Nick and Kate not only uphold some high standards on their farm, but they are also a couple of genuinely kind people. Warm smiles, hard work ethic, and notable family values were evident throughout our visit to Longest Acres. Kate did not hesitate to invite us in for breakfast following the morning’s farm chores. We sat and enjoyed some hard boiled eggs over arugula and chatted with Leland about his first day of preschool … we truly felt like one of the family. 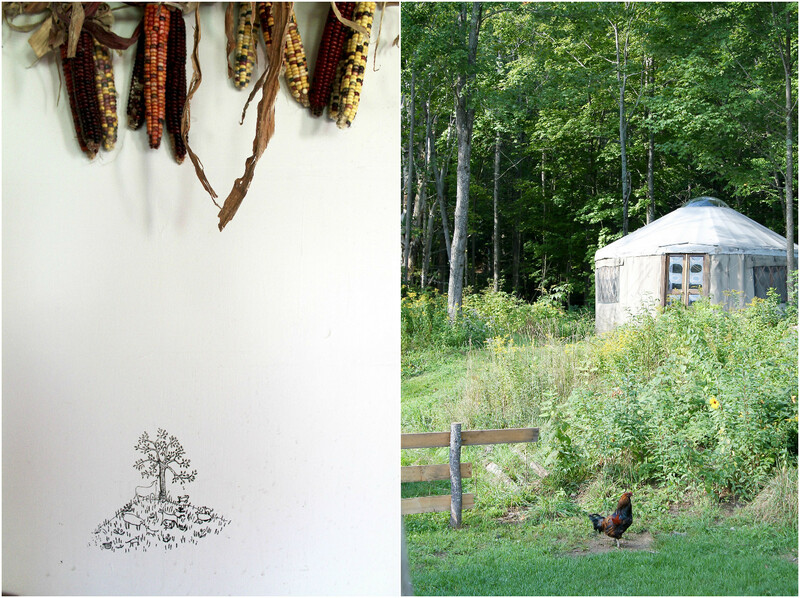 We can see why staying in their farm’s cabin would be a truly special getaway. 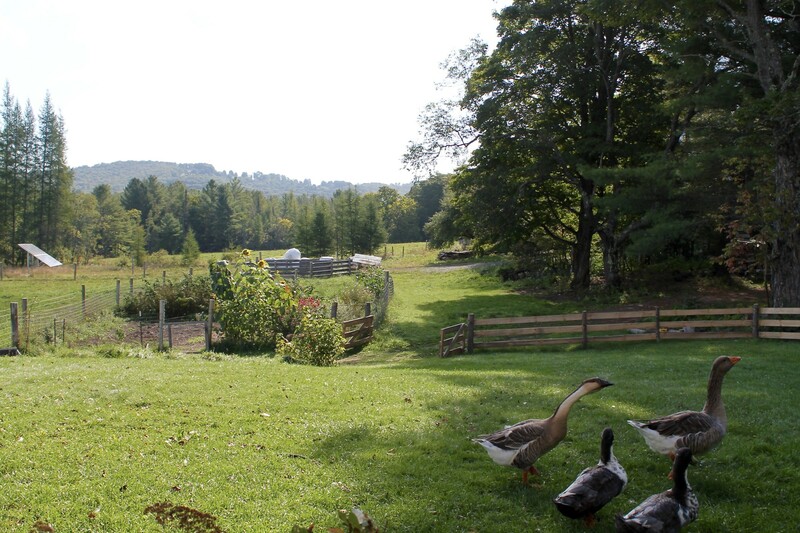 Schedule a farm stay or purchase a share from Longest Acres Farm. 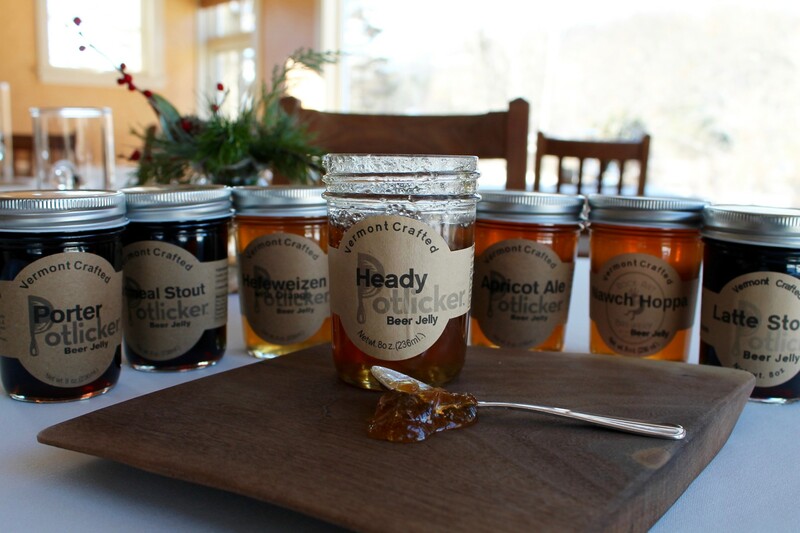 Either will serve as an exceptional way to experience the farm’s intention first-hand! Emphasizing the Craft: Carrier Roasting Co.